International bestselling author Jeffrey Archer has spent the last five years gathering spellbinding stories from around the globe. 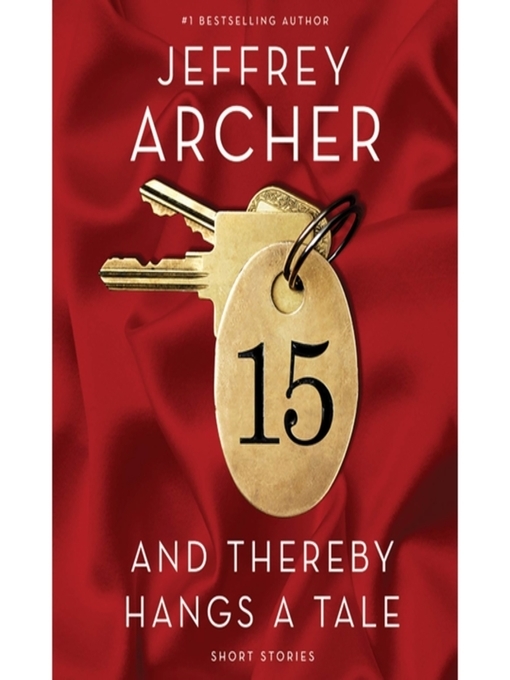 These fifteen brand-new tales showcase Archer's talent for capturing an unforgettable moment in time, whether tragic, comic, or outrageous. In India, Jamwal and Nisha fall in love while waiting for a traffic light to turn green on the streets of Delhi. Some of these stories will make you laugh while others will bring you to tears but, once again, every one of them will demand that you keep turning the page until you finally discover what happens to this remarkable cast of characters.